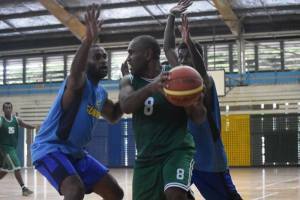 FIBA Oceania Secretary General, Steve Smith and Development Manager of Oceania, Regan Kama will be in the country for a week purposely to see what is needed in the local basketball federation to build the sport. 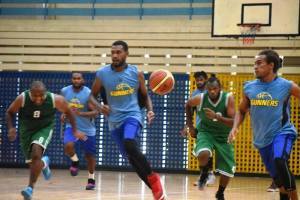 Speaking at a press conference today, Mr. Smith said that their visit is to hold talks to look at ways of improving the standard of basketball in the country. 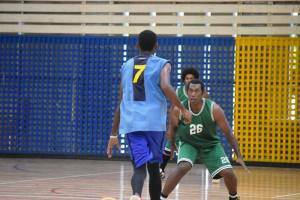 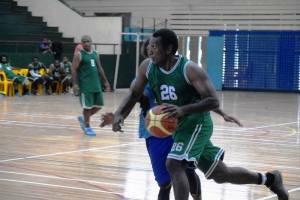 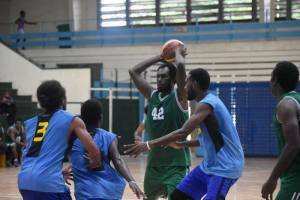 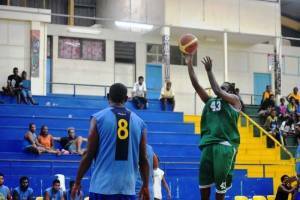 He said an issue that will be raised is having a national development officer for basketball in Solomon Islands. 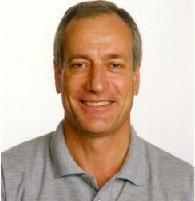 Mr. Smith said that they will also meet with donors to talk on facility programs towards basketball. 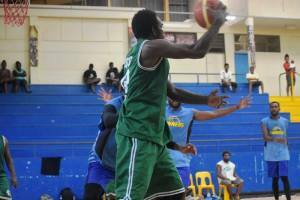 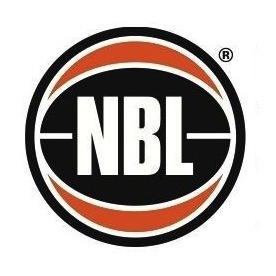 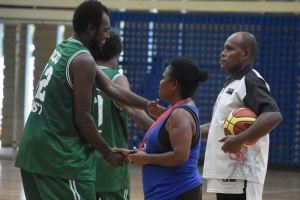 He revealed that FIBA Oceania will be hosting a tournament in 2009 and encourages Solomon Islands to consider embarking on fundraisings to be part of the games. 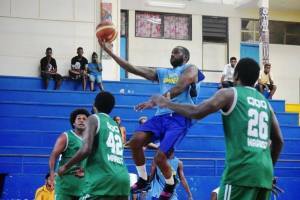 "May be Solomon Islands will host the next tournament in 2012 once it wins," said Mr. Smith. 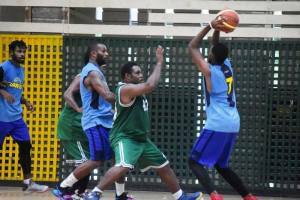 The delegation will also take the opportunity to meet with the government to discuss on possible support to aid for basketball facilities.